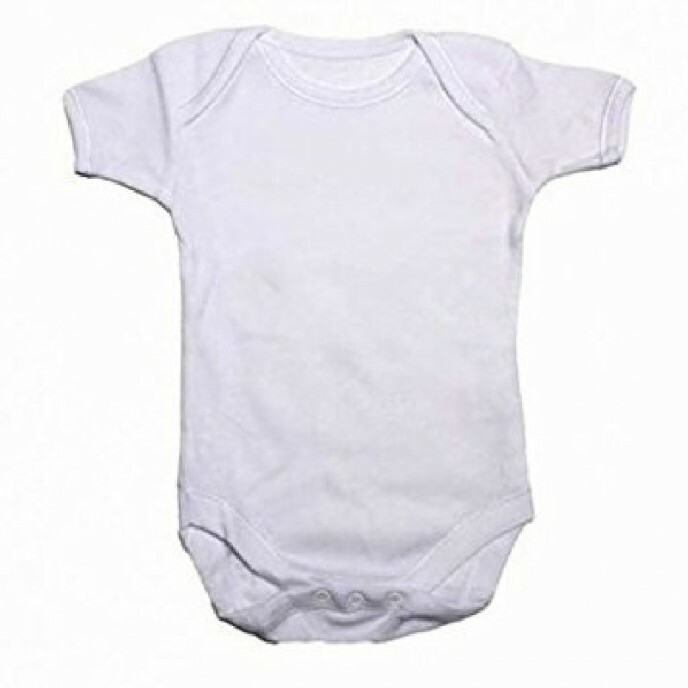 3 Pack of short sleeve baby vests by Nursery Time. Pack contains three lovely designs each based around a pink, blue or creme colour scheme. The vests..